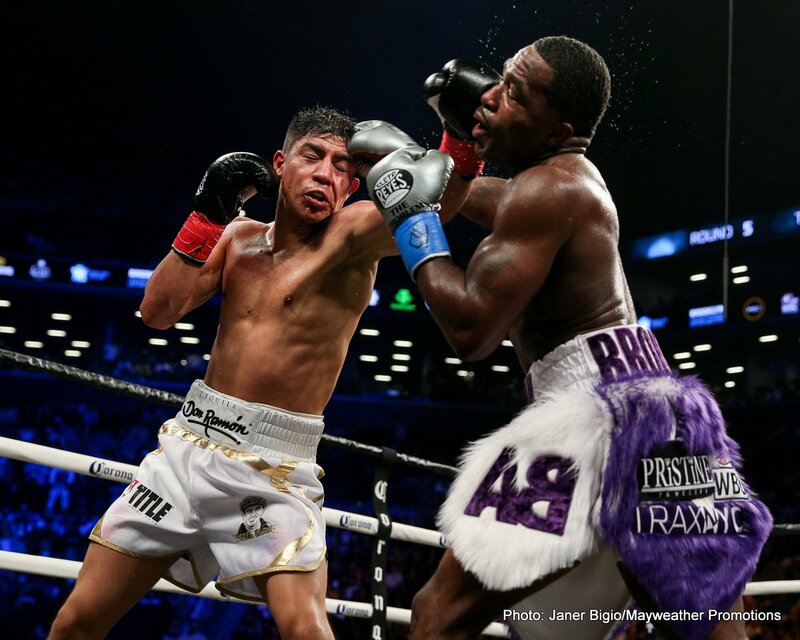 In one of the better performances in many years for former 4 division world belt holder Adrien ‘The Problem’ Broner (33-3-1, 24 KOs) he fought to a 12 round majority draw against Jessie Vargas (28-2-2, 10 KOs) on Saturday night at the Barclays Center in Brooklyn, New York. The fight took place at a 144 pound catchweight. 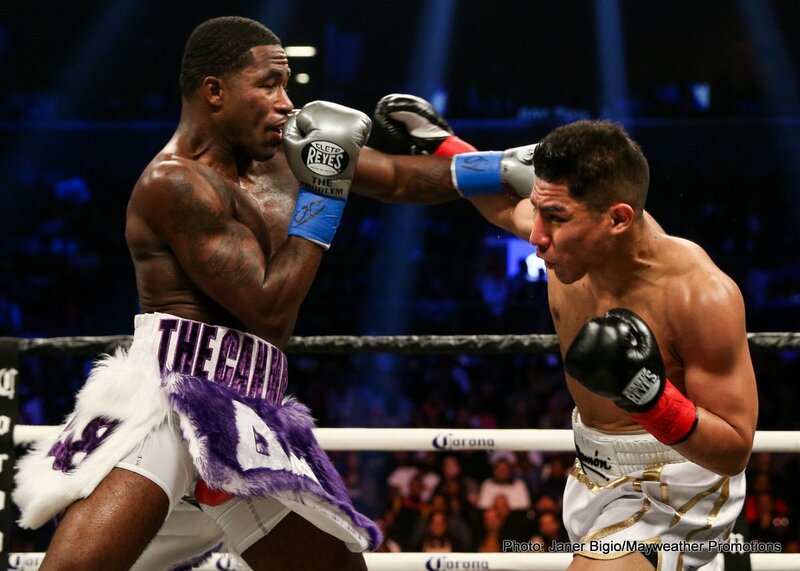 Broner looked good despite failing to get the ‘W’ tonight against the busy Vargas, who threw over 800 punches. Broner could have won the fight but he didn’t let his hands go in the early going enough to get the win. 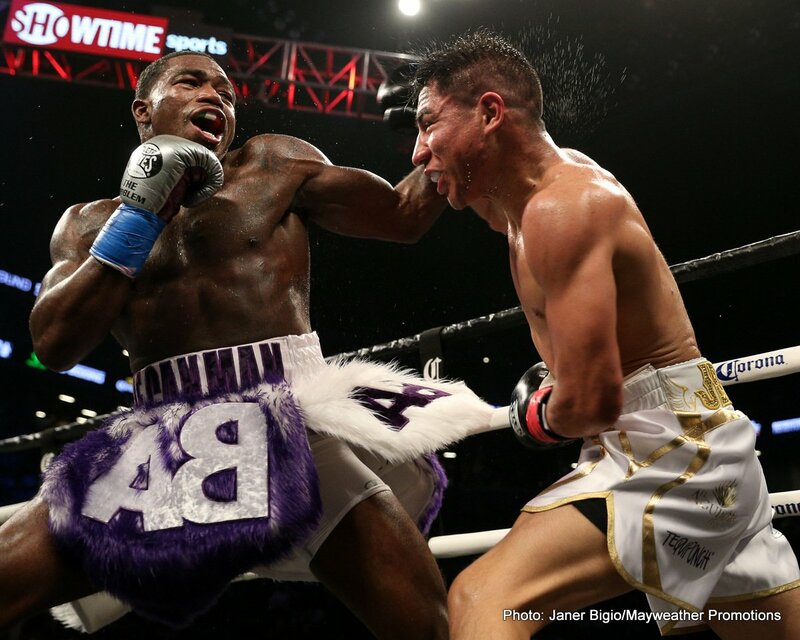 “I would love to fight Vargas again, but let’s go back to my town to do it,” Broner said. This is the same thing that happened in Broner’s previous fight with Mikey Garcia. Broner didn’t throw enough punches in the first 6 rounds of the contest, and wound up falling short when he took the fight to Garcia in the last half. 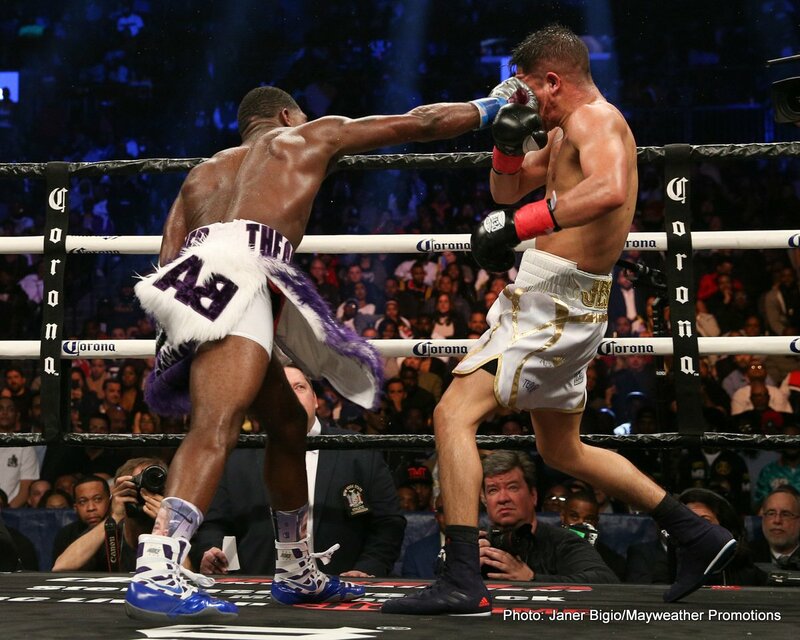 The judges scored it 115-113 for Broner, 114-114, and 114-114. Broner didn’t deserve the win, so the judge that scored it 115-113 seemed to be a tad bit off with his scoring. A draw is fine, but Vargas should have been given the nod on effort. He put out more energy into winning the fight. 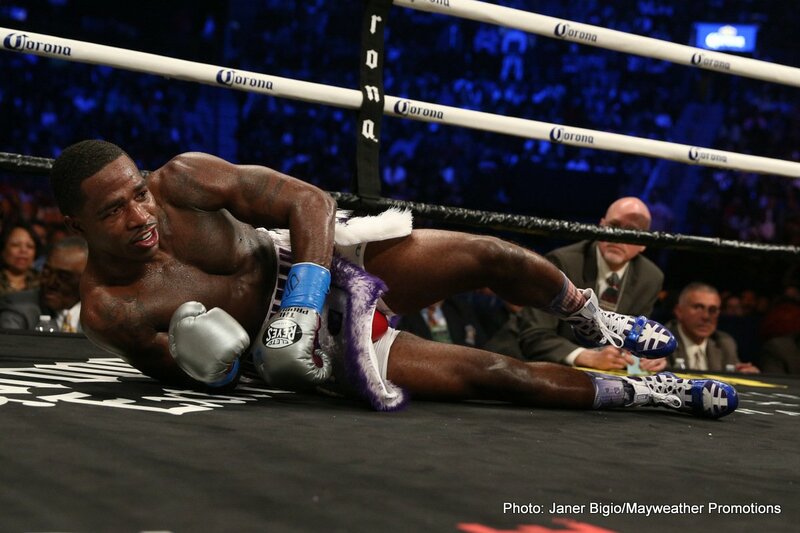 Broner looked lazy during a lot of the early rounds of the fight. 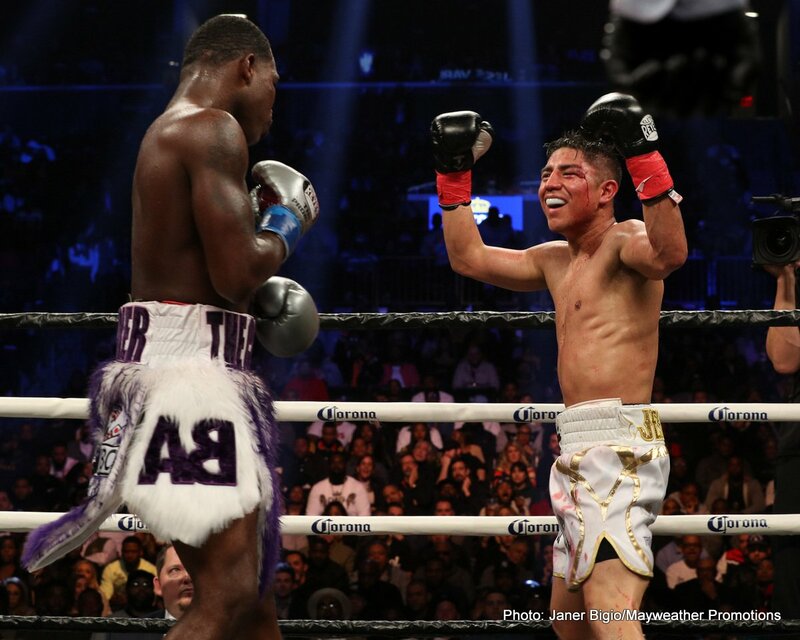 This fight played out just like many boxing fans thought it would with the more popular A-side Broner getting a lot of rounds that could have swung less popular Vargas’ way. 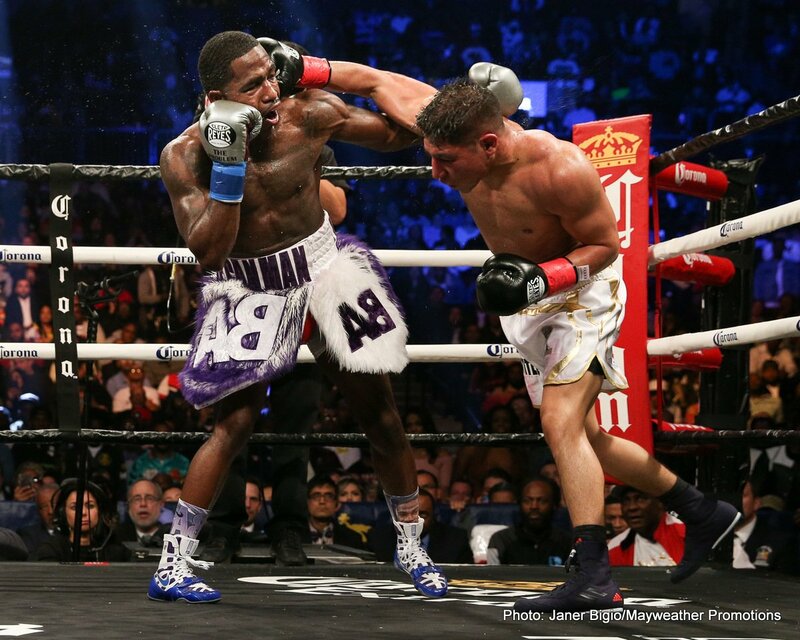 Broner attracts a lot of attention to his fights with his gift of gab. For that reason, Broner is important for the sport of boxing. 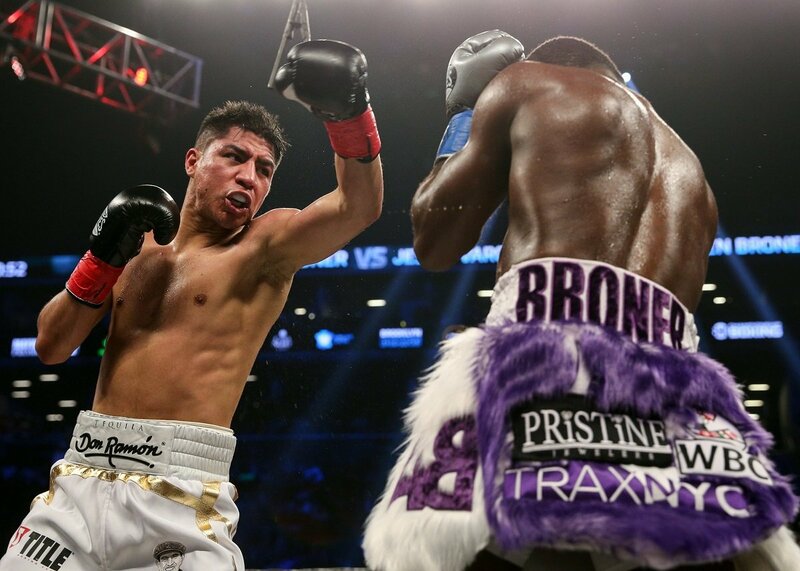 Therefore, it’s not surprising that Broner was given a draw tonight in a fight that Vargas appeared to win. The fight got interesting in the championship rounds from the 9th through the 12th. 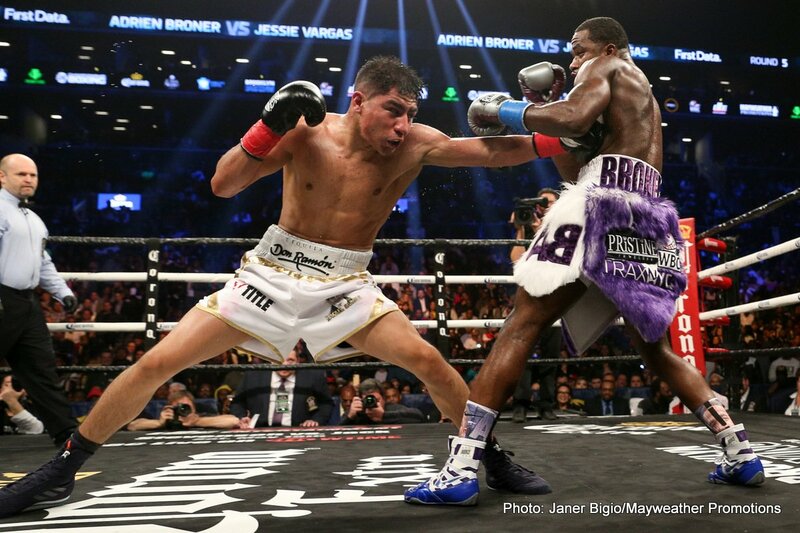 That’s when Broner started to take the fight to Vargas and land some nice combinations. Broner hadn’t been throwing a lot of combinations in his previous fight against Garcia, but tonight he really unloaded on Vargas with hard punches. 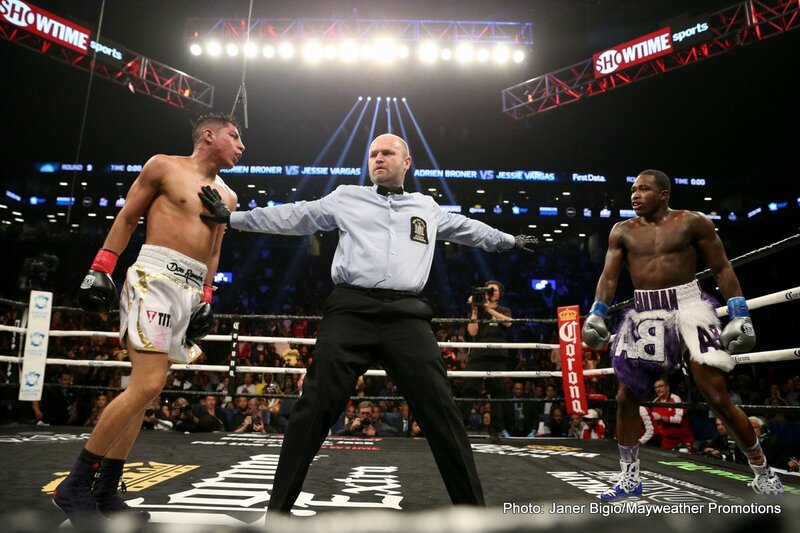 Broner’s power didn’t bother Garcia though. 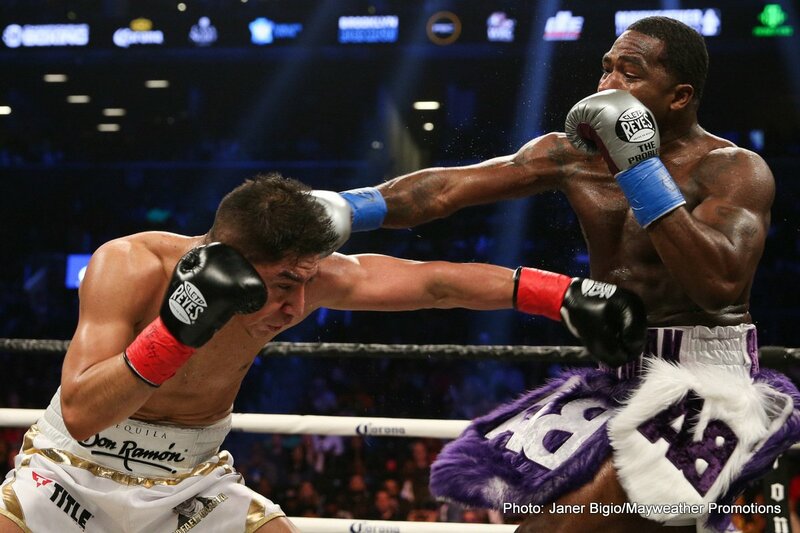 Those shots from Broner would have knocked out guys at super featherweight and lightweight, but at welterweight, he didn’t have enough starch on his shots to hurt Vargas. 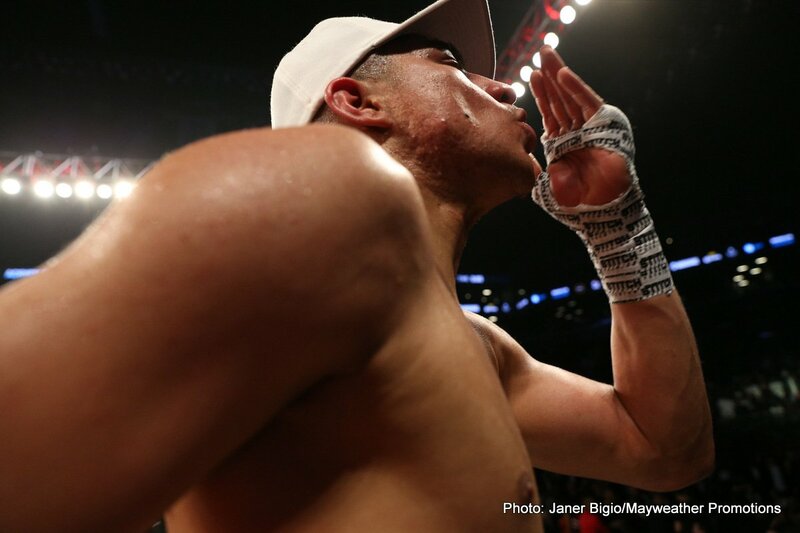 The judges didn’t seem to credit Vargas for all the body shots he landed in the fight. It looked like the judges were scoring rounds based on Broner’s head shots while ignoring the body punching from Vargas. 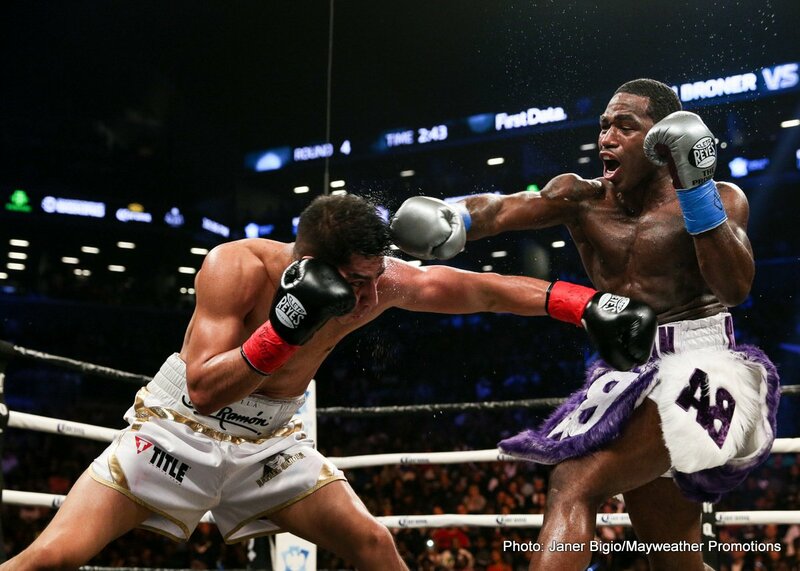 After the fight, Broner and Vargas briefly argued over the results of the fight with both of them feeling that they should have been given a rematch. 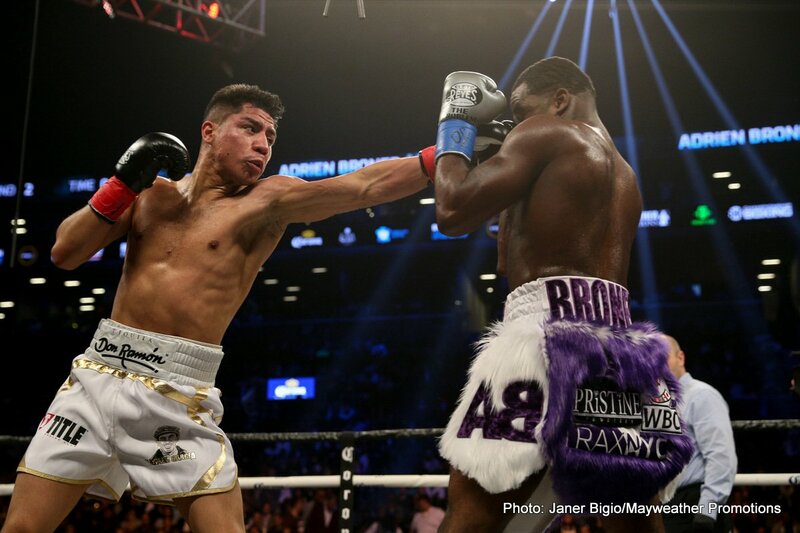 Vargas told Showtime’s Jim Gray that he’d like a rematch with Broner to prove that he’s the better fighter. 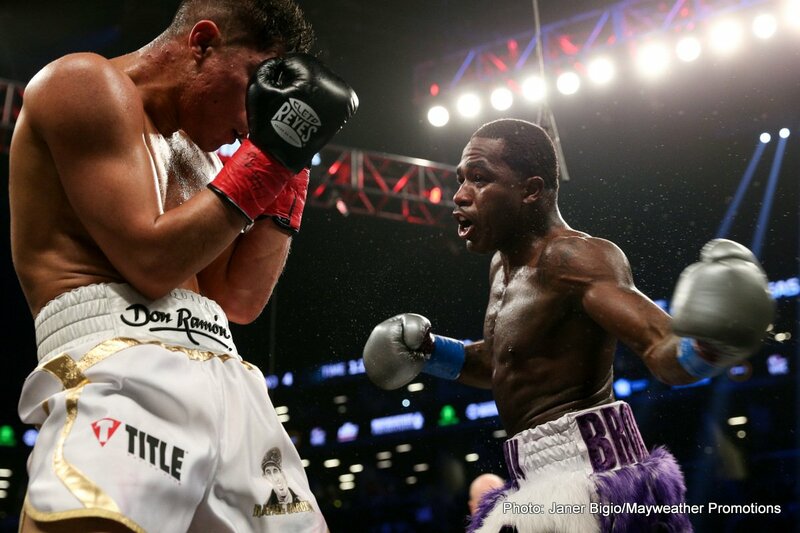 Broner agreed to the rematch, but said he wants the second fight to take place in his hometown of Cincinnati, Ohio. 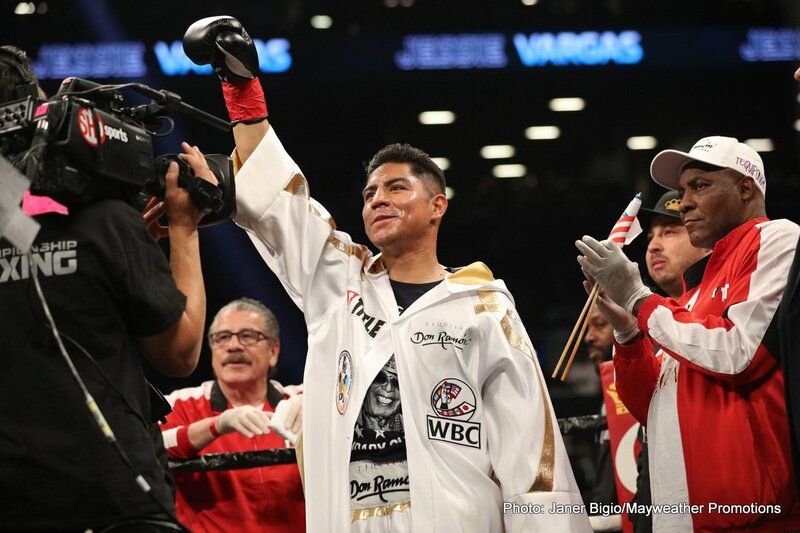 That might not be such a good idea for Vargas to fight Broner in his hometown, as Adrian Granados lost a controversial 10 round decision to Broner last year in February in Cincinnati. 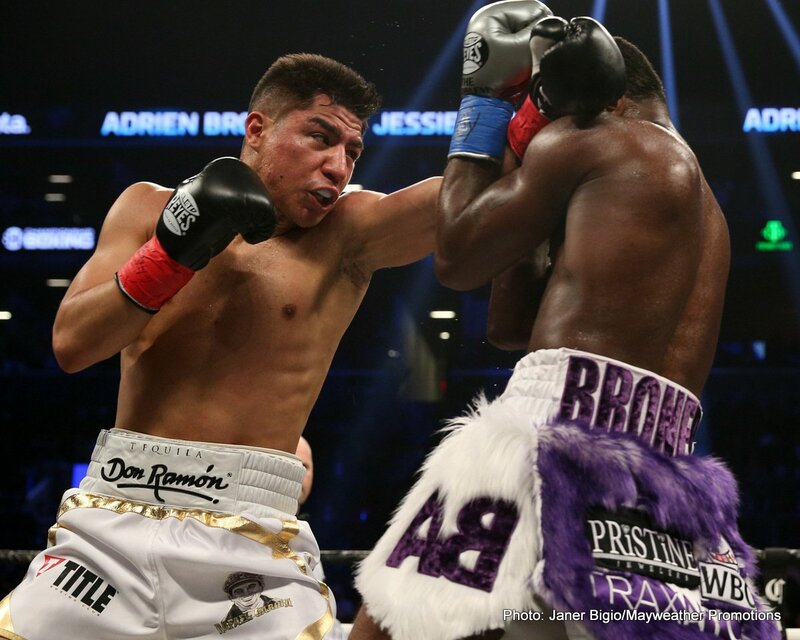 It’s questionable whether Broner will bother fighting Vargas again. He could have the option of fighting Amir Khan if he wants to.